As the busiest station in the UK it is a major passenger hub. The station is a key stopping off point for workers heading to the city. Design and build a railway station – and keep upgrading it. Keep expanding the size and scale of the station to accommodate more travelers. The station concourse at London's busiest train station. Waterloo station, also known as London Waterloo, is a central London rail terminus. 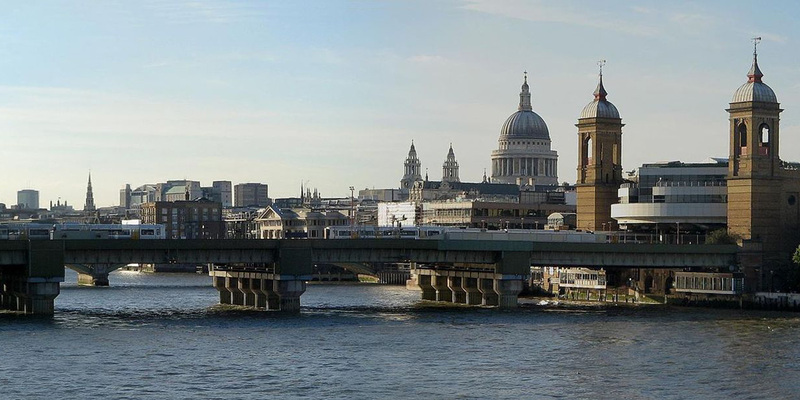 Opened in 1848 as Waterloo bridge station, it serves the south and south west of England. 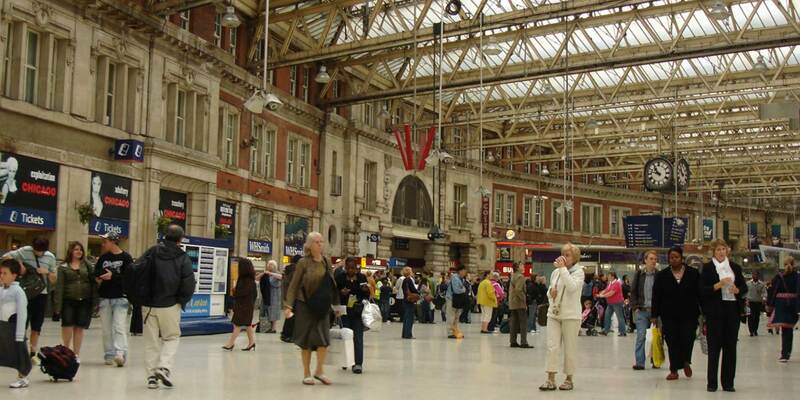 Waterloo is the busiest station in the UK – an average 250,000 people use it every day. It's also the biggest station in the UK. The station wasn't originally intended to be a terminus. Owners London and South Western Railway planned to continue the line east towards the City of London. This meant additions to Waterloo over the next 50 years to cope with growing passenger numbers but were considered temporary and not planned properly. Confusingly, new sets of platforms were given their own names and treated as a station-within-a-station. The name 'Cypress station', for example, was given to a pair of platforms serving the suburbs. Like some other new platforms, 'Cypress station' had its own booking hall, taxi stand and street entrance. By 1899 Waterloo's layout had become ramshackle and confusing for passengers. Rail bosses dropped plans to extend the line and decided to remodel the station instead. Extensive reconstruction between 1900 and 1922 gave Waterloo more platforms and a concourse nearly 800ft (244m) long. The station also got an impressive new main entrance known as the Victory Arch – now a Grade 2 listed building. Later work included the 1993 conversion of part of the station to Waterloo International for Eurostar services to mainland Europe. The section closed in 2007 when Eurostar moved to St Pancras station. Ana Walpole and Jeremy Gardner talk about Waterloo Station, one of the busiest in the UK and highlight what civil engineering is currently being carried out at this famous station. 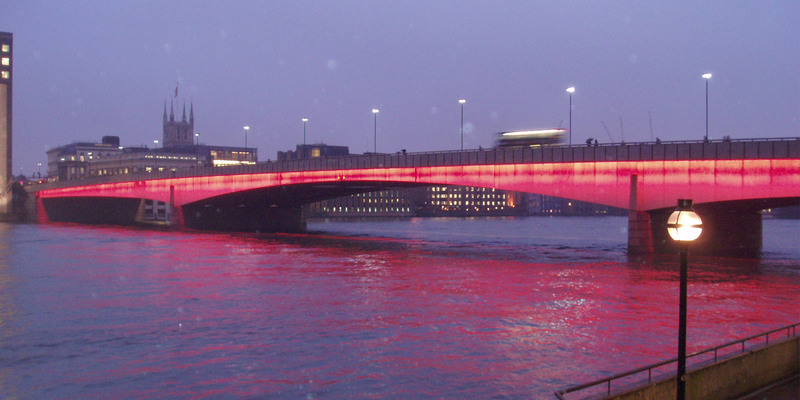 Waterloo is an important entry point to London for commuters coming into the capital from the south and south west. On average, 250,000 people use the station every day. By helping to get London's workforce in and out of the city the station contributes to the capital's position as a global business and financial centre. With dozens of retail outlets, including a branch of the world famous Foyles bookshop, Waterloo has helped to create jobs, boosting the local economy. Waterloo International – built in 1993 for the new Eurostar services from Paris and Brussels – became a London landmark and a symbol of modern engineering. The new structure's most striking feature was the 400m long roof that runs the length of its curving platforms, across the width of 5 new rail tracks. Engineers working on the project repaired and improved the existing brick vaults below the station. They also built a new, reinforced concrete box as the foundation of the new structure. The project team used a series of steel flattened arches for the roof, which holds more than 2,520 panels of glass. The roof has 36 arches with spans varying from 32.7m to 48.5m. It curves in 2 directions, narrowing towards the end. Engineers designed the platforms to be wider near the station's entrances and exits as this is where passenger density is at its highest. This part of Waterloo station has now been brought into service to add extra track and platforms. The Kinks, 'Waterloo Sunset.' The 1967 song, written by Ray, was inspired by the station. For some years, Waterloo had a station-within-a-station owned and run by the London Necropolis Company (LNC), a firm of funeral directors. From 1854 LNC ran daily trains carrying coffins and mourners to the recently-built Brookwood cemetery in Surrey. The new burial ground opened in response to London's cemeteries becoming overcrowded. The LNC station was moved to 121 Westminster Bridge Road in 1902. It was bombed during an air raid in 1941 and never rebuilt, although its entrance survived and can still be seen today.